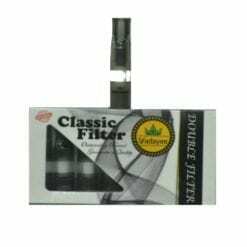 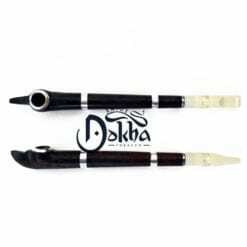 Yusuf Dokha is very smooth on the inhale and you will love the long lasting buzz. 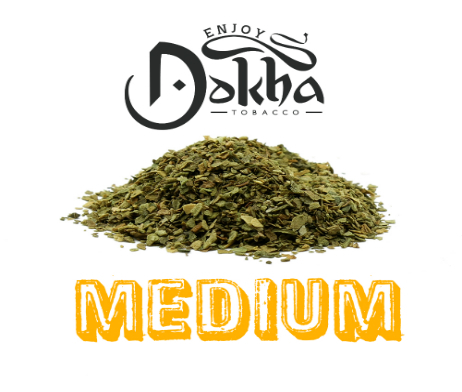 Yusuf Dokha is smooth just how you like it on the inhale and the exhale is followed by a lovely sustained buzz. 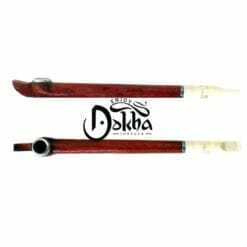 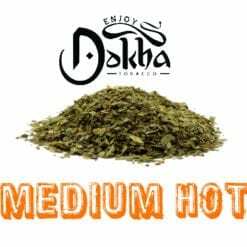 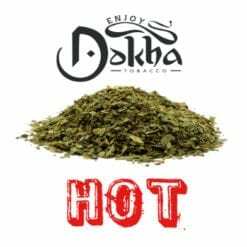 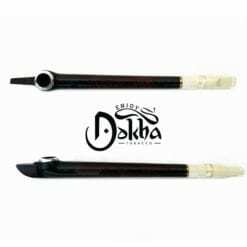 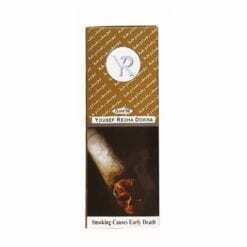 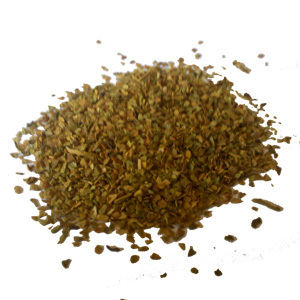 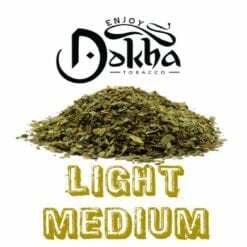 The Yusuf Dokha blend is great for people who have been smoking dokha in the past but not looking for anything too strong on the throat. 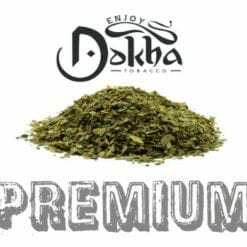 At Enjoy Dokha, we are proud to bring you many different and exciting blends, if Yusuf is not what you are looking for, why not consider trying one of our other blends such as Saffron, G55, Mister or Maya, for example, for an equally sustained buzz.